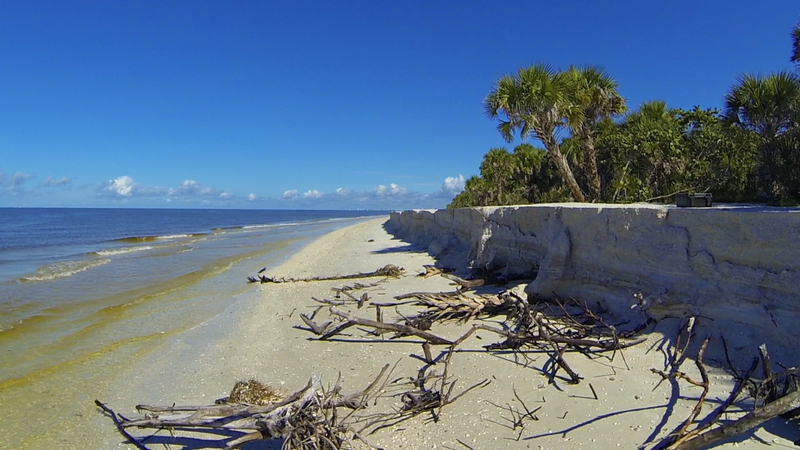 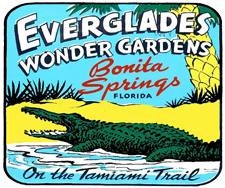 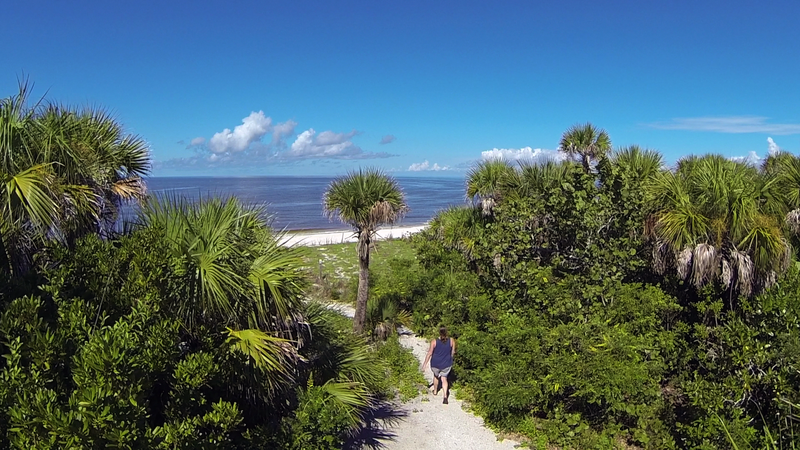 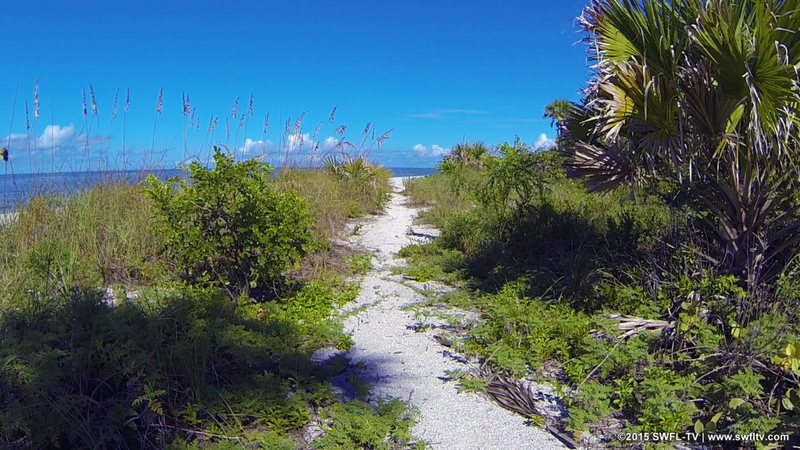 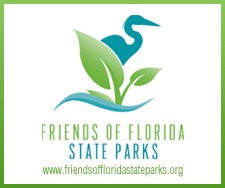 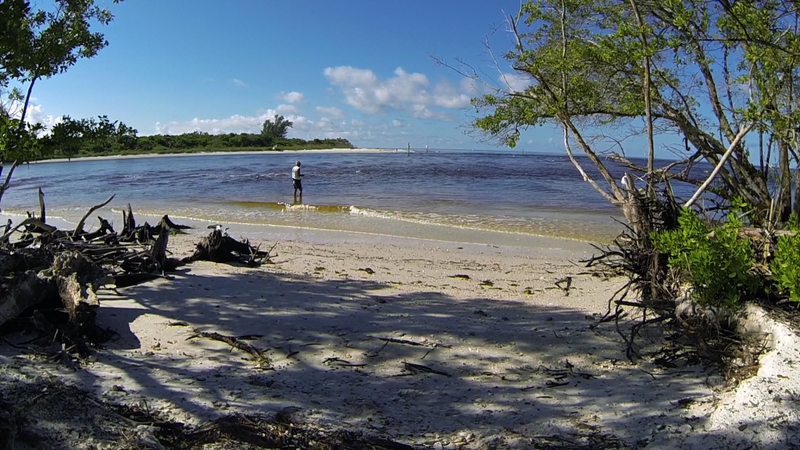 Barefoot Beach Preserve County Park is a place where beauty abounds and nature thrives. 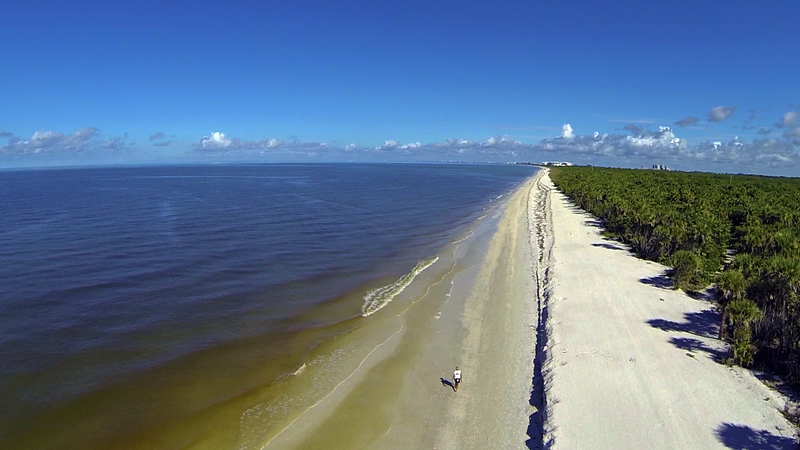 Enjoy 8200 feet of sand dunes and beautiful, unspoiled beach. In 2014, Barefoot Beach was named the #2 best beach in the Nation by Dr. Beach. 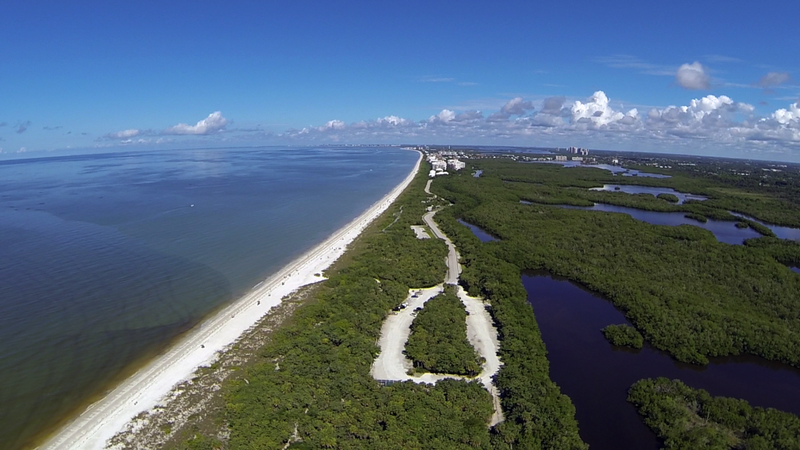 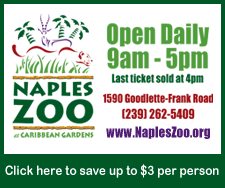 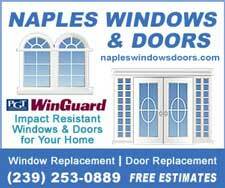 Please share this post if you love Naples’ beaches!